Volvik Vivid XT Golf Balls: Volvik present their latest addition to their ever-growing range, The Vivid XT. These balls are available in four vibrant colour choices Pink, Green, Orange and yellow and come in a Matte finish. These high-quality balls come with a durable Zirconium ll cover that produces a soft feel, increased accuracy and optimal spin rates for greenside control. Distance gains have been achieved via dual-core power technology; couple this with stable ball flights and you end up with higher consistency control that makes the XT a clear winner. These vibrant new balls are aimed at the Mid to Advanced golfer looking to improve performance and concentration through the Vivid colour focus. The Vivid XT is an exceptional golf ball that provides consistent shot control, lower spin rates from the driver and enhanced distance gains with greater greenside control. 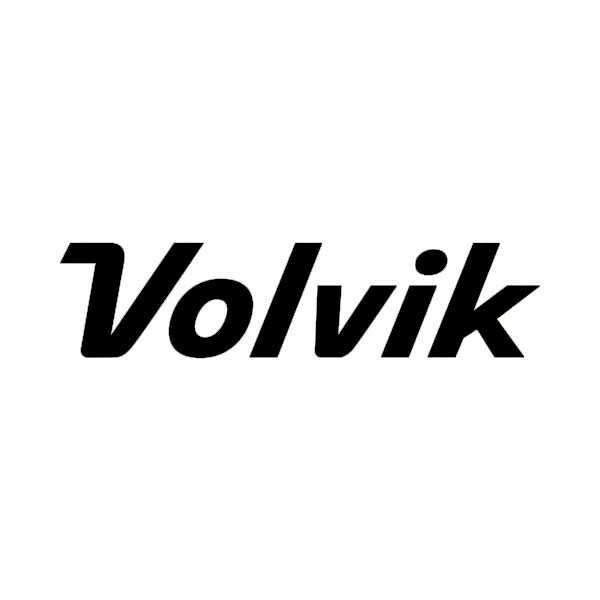 The Volvik range of balls is fast establishing itself as one of the market leaders and its ever-growing popularity proves that Volvik is a force to be reckoned with. Vivid Colour = enhanced focus.